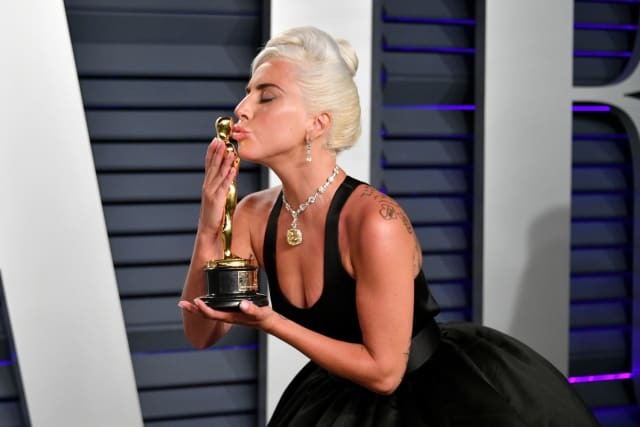 This year’s 91st Academy Awards show was definitely unique: there was no host, there was an incredible performance by Bradley Cooper and Lady Gaga and there were surprise wins like Olivia Colman’s victory in the Best Actress in a Leading Role category. Although this all made for great entertainment, my personal favorite part of Hollywood’s biggest night was the red carpet. From Lady Gaga to Billy Porter, the night’s fashion included some risks, classics and pure elegance. Tell us your Northwestern preferences to find out which best-dressed star you identity with the most! What Northwestern-run event are you most likely to go to? What’s your favorite place to study on campus? Can I say Summer Quarter? Though you’re humble about it, you’re not afraid of the spotlight – you’re born to be in it. Your style is elegant, timeless and definitely Oscar-worthy. You possess this constant element of surprise – an unexpectedness that entices anyone around you. You’re bubbly, sweet and find your place anywhere because of it. You’re loved by everyone and blend into any social circle – like a true chameleon – at every event. You desire the spotlight and get it every time. Your style is fully a reflection of how brilliant you are. You’re not new to the spotlight, and it’s obvious it’s where you’re meant to be. You don’t take risks in style. Your fashion is classic, timeless and show-stopping. You don’t follow the rules – you make them. Your style is unique, innovative, shocking and undoubtedly groundbreaking. This year’s Academy Awards show was definitely unique: there was no host, there were incredible performances and there were surprise wins like Olivia Colman’s victory as Best Actress in a Leading Role. Although this all made for great entertainment, my personal favorite part of Hollywood’s biggest night is the red carpet. From Lady Gaga to Billy Porter, the night’s fashion included some risks, classics and pure elegance. Tell us your Northwestern preferences to find out which best-dressed star you identity with the most!